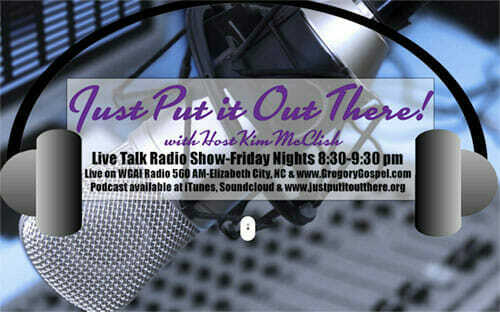 Elliott Hoskins radio show, Let’s Talk Real Life, features lively discussion with his co-hosts and guests about subjects that are current and controversial. He doesn’t shy away from the tough topics and that’s why they call him “The Voice Of Truth”. 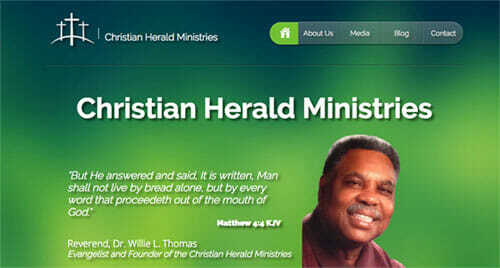 Christian Herald Ministries is the teaching ministry of Reverend Willie Thomas. Christian Herald Ministries is a non-denominational evangelistic outreach, dedicated teaching and preaching God’s Word through Radio, Recorded Media, Public Speaking, Bible Studies and Spiritual Counseling.